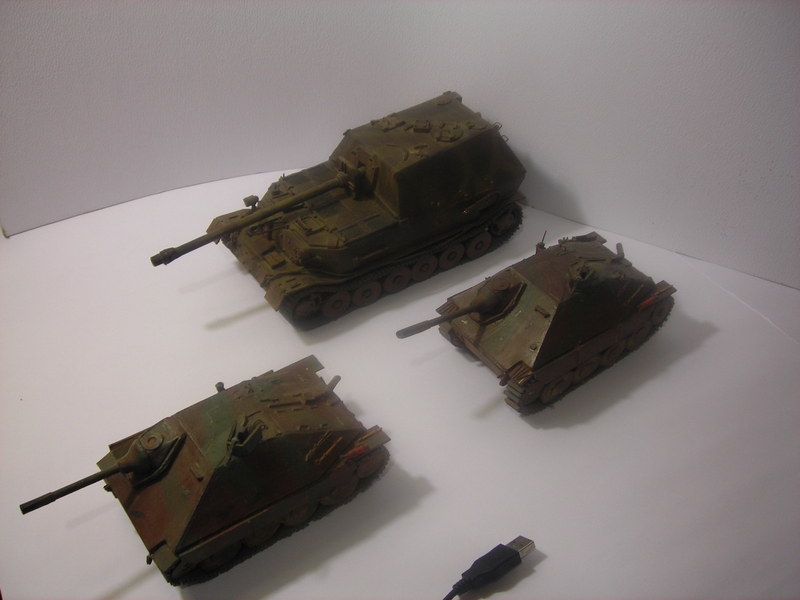 Welcome to the third World of Tanks Fan Art Spotlight! We asked the community to send in their fan art and they delivered! Let’s jump right in and take a look at some of the community's creations. 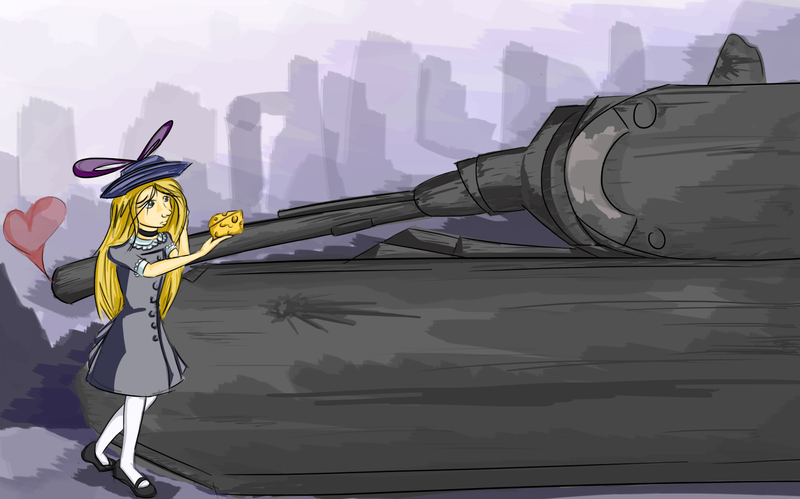 Usakotsu draws German, American and Russian tanks driven by woman tankers with an anime twist. Materials used:*Their hulls are mad of cardboard, covered with putty to obtain the correct surface and to correct mistakes; inside the hulls there is EPS to make the tanks more resistant. * Wood and paper used to make the guns. * Washers were used to make Hatches, and wheels. * Axles made of wood. * Cardboard, paper, putty, wood and pencil leads where used for small details like tools, mgs, hinges, rivets, muzzle brakes, etc. * Used pastels to make dust and dirt. * Hulls painted with acrylic paint, after painted it was varnished. *Tracks painted with a mix of tempera and acrylic paint (that mix shines a bit). 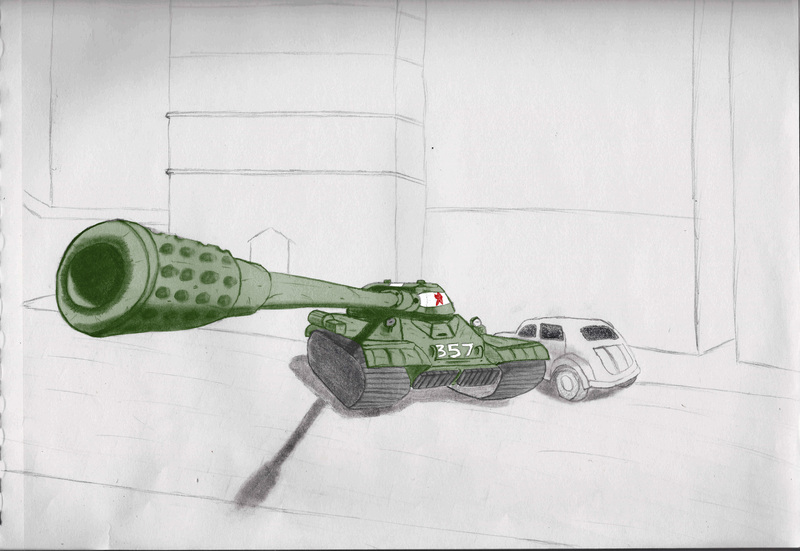 An IS-4 sketched with a pencil, then colored digitally. This picture shows a gentler side of the Maus because even destructive behemoths of doom need love. 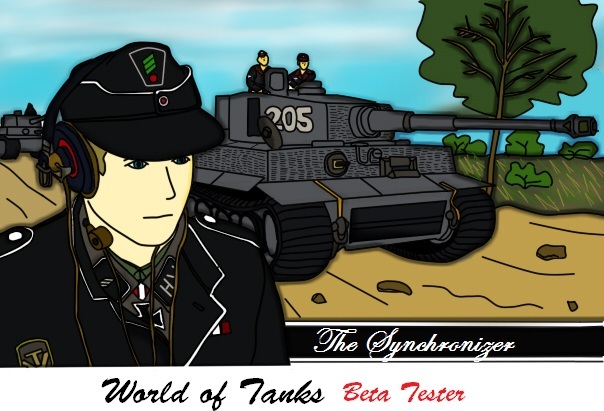 The_Synchronizer digitally drew German tankers in a Tiger, which he used as his forum signature. Do you have art inspired by World of Tanks? Submit your work to fanart@worldoftanks.com for a chance to have it shared with all World of Tanks players on the community portal. Be sure to include your game name and the title of the artwork. Also, keep in mind that your submissions must follow the World of Tanks Game Rules.